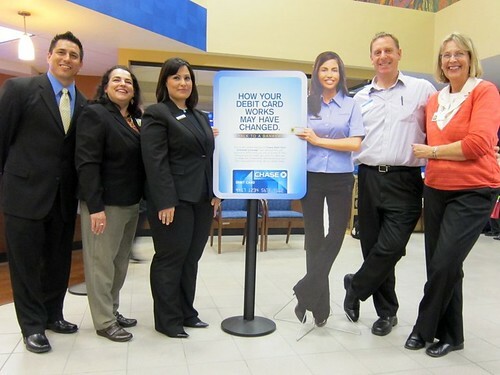 The Willow Glen Lions Club held its 2nd annual mixer, generously hosted by Chase Bank on Lincoln Avenue at Minnesota. 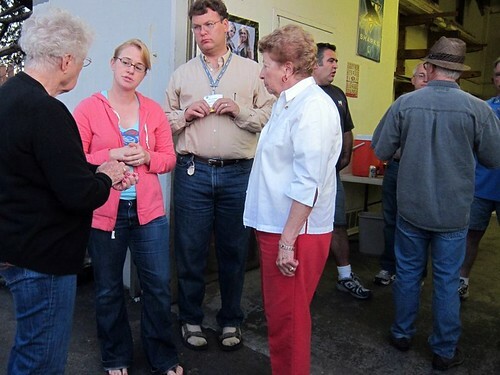 Our service club was chartered just over a year ago but we have gotten quite a lot done in a short time. Lions enjoyed meeting potential new club members who also want to give back to their community. We were all impressed when one of the bank managers ate a hot pepper from the snack tray in exchange for a $40 donation to Lions charities. 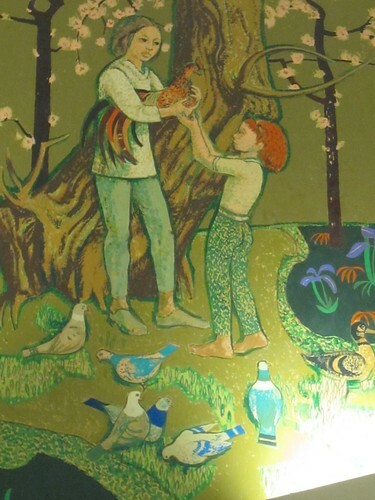 The bank building still displays its murals inside and sculptures and mosaics outside, despite recently changing hands. I wonder who the artist was? 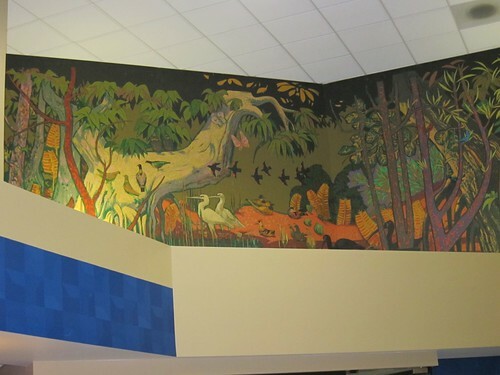 I was glad to see the murals in detail. 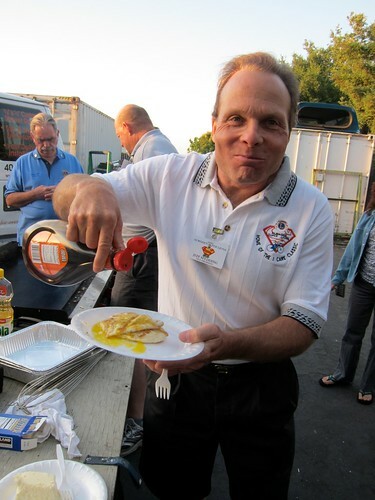 The Willow Glen Lions Club will be serving up pancakes at this coming weekend’s Hot San Jose Nights event – held in “Rodder’s Park” at the Santa Clara County Fairgrounds. 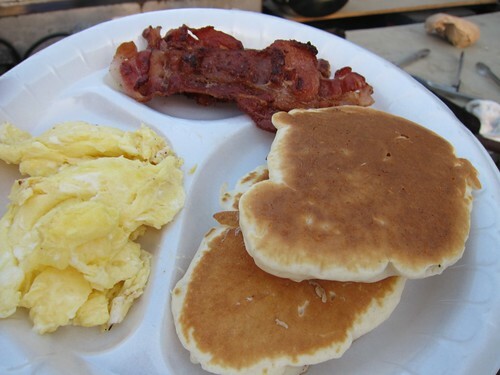 All proceeds from pancake breakfast sales go to scholarships for children at Diabetes Society camp this summer. 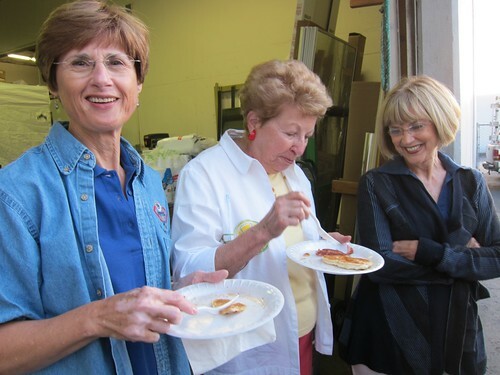 The Willow Glen Lions will also be collecting eyeglasses to be recycled – given to needy people at no charge. 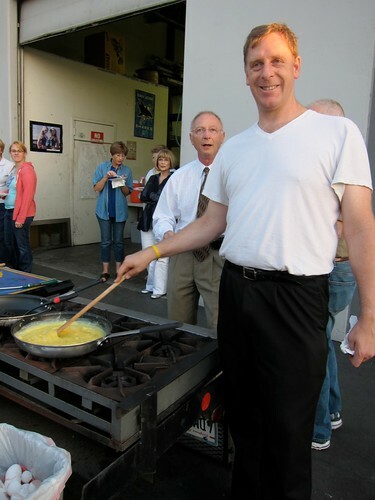 The Lions practiced cooking eggs, bacon, sausage, and pancakes at last night’s meeting – it was good! 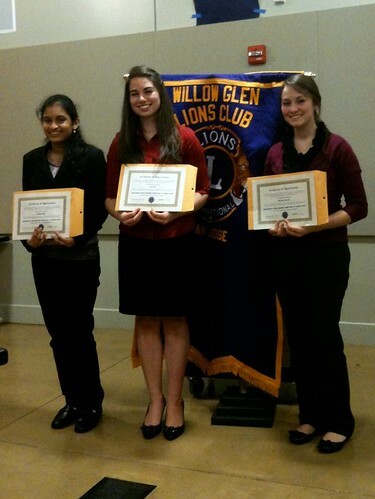 The new Willow Glen Lions Club held its first annual high school speech contest on 21 February. 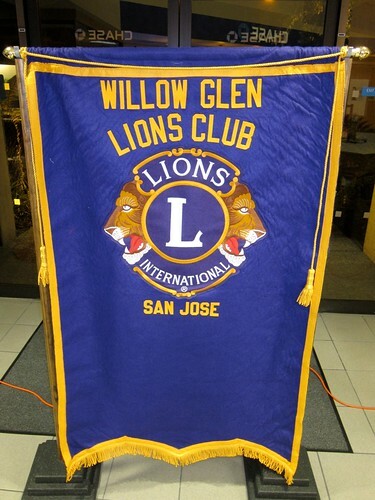 For more about that event, read my blog entry called Willow Glen Lions Speakers’ Contest. The contestant from the Willow Glen Lions Club contest, Sara Cois, competed very well with three other students but did not place first. The four contestants were very close in the scoring and gave interesting perspectives on the topic of “Universal Health Care, How Will it Affect Us?”. 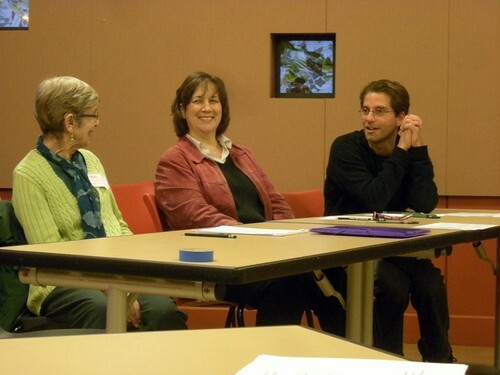 Their variations in speech styles added to the challenges the judges faced in scoring the contestants. Three speakers, including Sara, are Seniors and the fourth is a Sophomore. 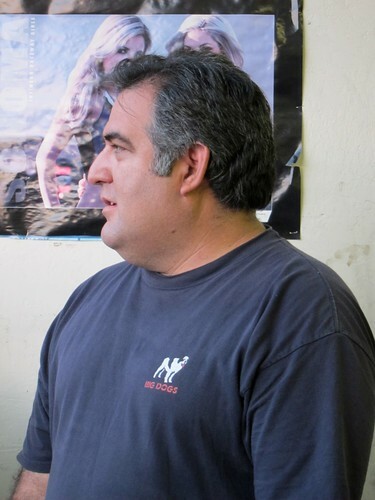 The speaker advancing to the Region 1 contest is from Leland High School and initially won at the Almaden Super Lions club contest. …The next competition level, Region 1, Student Speakers contest will be held Tuesday March 23, 6:30 PM, at The Atrium at San Jose. All contests are open to all Lions and the public. The Lions Youth Exchange Program and Lions International Peace Poster Contest along with the Student Speakers Contest are all efforts where Lions make a difference, and in addition, we are helping youth develop into adults who will also make a difference.